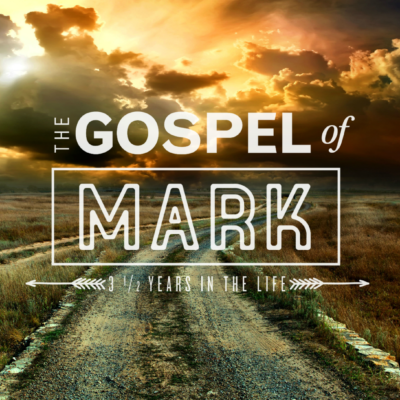 Every few days a good practice to implement in our lives would be to ask, “How have I been responding to Jesus this week?” This is what we see taking place in Mark chapter 2 as we continue our study in this wonderful Gospel. We see some responding in humility and submission while others only question and equate Jesus’work to blasphemy. May our hearts be ready to hear and receive Jesus’ work through His Word. This morning we see the Kingdom of God advancing as Jesus heals an outcast whose life and experience remind us of the reality of sin’s work in our lives. May those similarities remind us of our need for Jesus Christ to be the Messiah we’re trusting in for salvation. As our study in Mark continues, we return to see a day in the life of Jesus as He displays His authority not just in words but in authenticating deeds that confirm the Kingdom of God has arrived. We’re left asking the question how should this truth about Jesus’ authority affect us today?